I believe our Angels are amongst us and watching over us. I am highly intuitive and I feel really blessed with this gift. I used to just conduct Angel Cards Readings for friends and all have encouraged me to take my reading to a professional level. 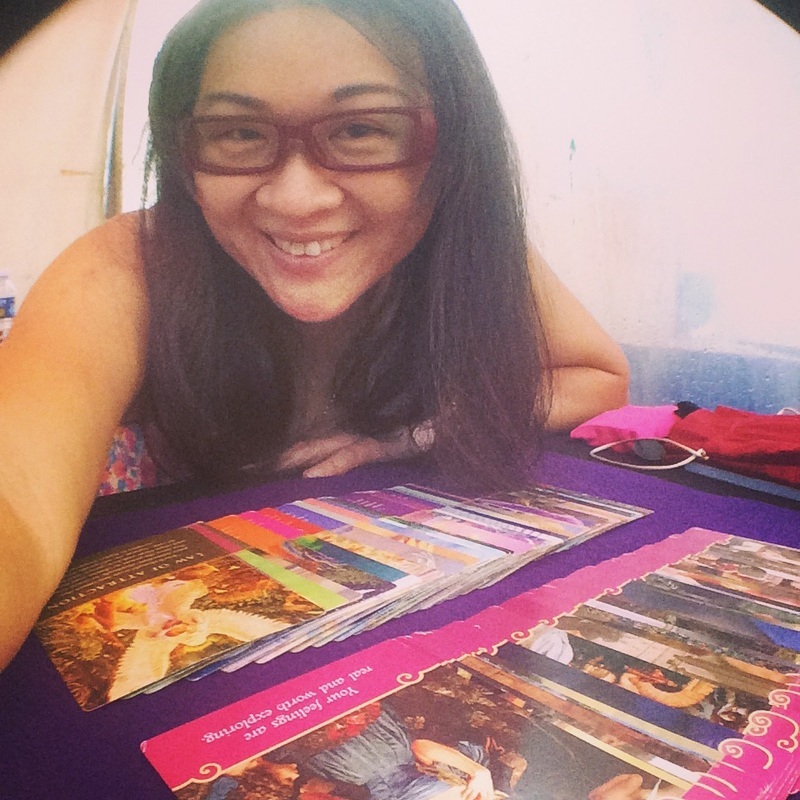 I hesitated for quite a while because I felt that Angel Cards Reading is afterall still a very new "career" here in Singapore. Plus there are charlatans around who are giving this meaningful work a bad name. However, the signs and messages from my Angels are too strong for me to ignore anymore hence I am taking this leap of faith and make my Angel Cards Reading services professional. Be blessed and stay happy always!